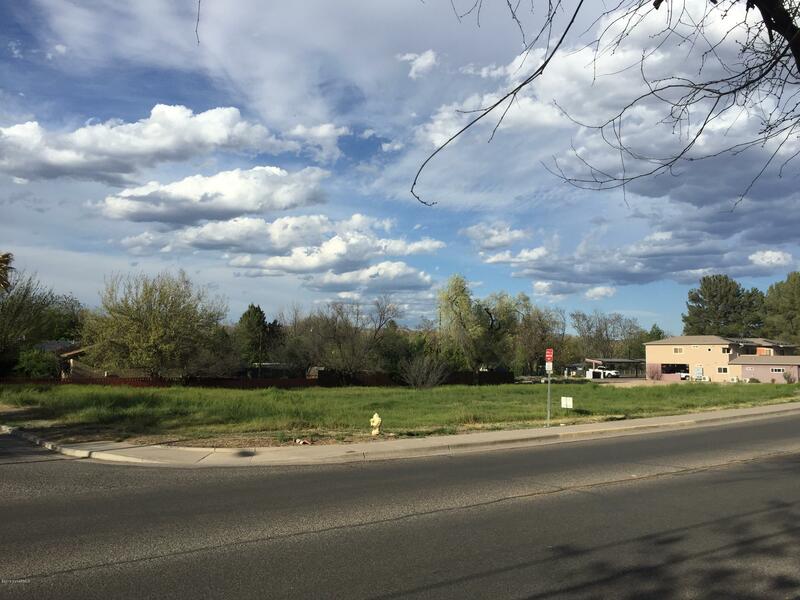 Prime commercial parcel in the vicinity of historic Old Town Cottonwood business district, which consists of a thriving rennaisance of restaurants, wine tasting rooms, galleries and shops. Two flat, buildable parcels (Lots #14 and #13), (tax parcels 406-38-118 and 117)for a total parcel of .6 acres. Commercial/Residential CR zoning. Ideal for retail sales, prof offices, gallery, studios, restaurants (with conditional use permit), R-2 multi family (with conditional use permit), and others.